Director Darren Lynn Bousman took a stab at this second installment in the Saw franchise, Saw II (2005) aka Saw 2 (2005). 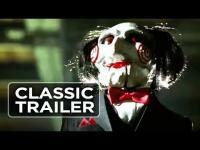 This trailer starts with a quick recap of Saw (2004) before throwing you into the new storyline. About halfway through this trailer, there is so much panic and frenzy happening that you are left excited to rewatch the film. Donnie Wahlberg, Beverley Mitchell, and Franky G star in Saw II. 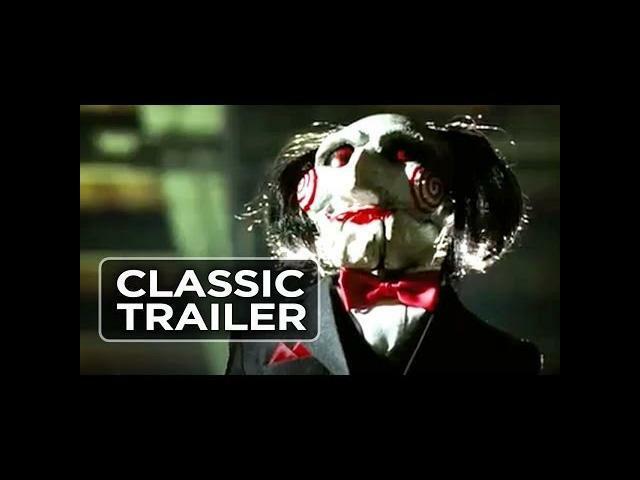 Detective Matthews and the Swat-team goes on a mission to arrest Jigsaw who strikes again, but even that is only a part of Jigsaws detailed plan. Matthews soon get to know that eight people are trapped in an old house and are playing Jigsaw's game. One of them is his own son.